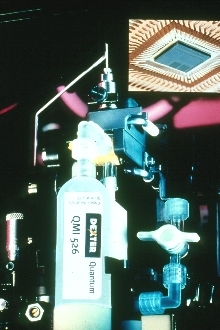 Splicing Tapes link siliconized substrate. Repair Mortar fixes holes in concrete. General purpose Sealtight Meadow-Crete GPS makes patches l/4 in. and deeper for horizontal, vertical and overhead repairs and resurfacing of concrete. Mortar has creamy consistency, can be applied using trowel or wet spray process and is easily finished. It is polymer modified, shrinkage compensated, fiber reinforced, micro silica enhanced, and has corrosion inhibitors. 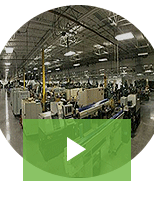 Case Sealer features continuous operation design. 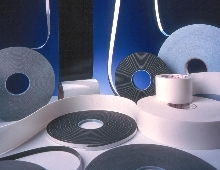 Foam Tapes are designed for use in high temperatures. DuofoamÃ‚® VJ Series polyethylene foam tapes are double coated with pressure sensitive acrylic adhesive providing excellent long-term aging, resistance to environmental extremes, and performance over a range of operating temperatures. 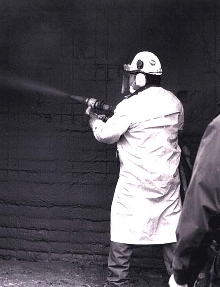 Foam does not absorb water and provides good thermal insulation properties. Tapes are available in black and white, and are conformable to irregular surfaces. Foam Glazing & Muntin Mounting Tapes are pressure sensitive. 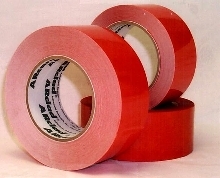 Splicing Tape is designed for low-energy surface substrates. ARcLadÃ‚® 9030 orange double-faced tape features quick tack properties for splicing low-energy substrates such as polyethylenes, high-slip films, and other difficult-to-adhere-to surface substrates. ArcladÃ‚® 9030 is tearable and may be used for zero speed; overlap splicing, core starting and roll finishing splicing applications. Epoxy features built-in cure indicator. Acrylic Capstock Resin provides weatherability to HIPS. SolarkoteÃ‚® H Acrylic Capstock imparts weatherability to high-impact polystyrene (HIPS) sheets via co-extrusion. It provides protection from ultraviolet light for HIPS substrates without sacrificing impact performance of composite sheet. Co-extruded Solarkote H acrylic cap layers are inherently colorless. Cap layer screens out UV while maintaining high visible light transmission. 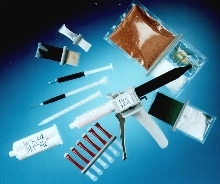 Epoxy Adhesive cures at low temperatures. TRA-BOND 400-5 thixotropic one-part epoxy system is used as a no-sag, non-drip staking and laminating adhesive. It combines properties of moderate working life with ability to cure at temperatures as low as 60Ã‚° C. Epoxy contains no volatile solvents and features excellent temperature resistance, hardness and strength.